Shock Absorber is a dense, richly textured cream packed with active botanical ingredients. It quickly counters the sometimes painful effects of razors, and provides an effective barrier for the skin protecting from wind and other drying, irritating conditions. 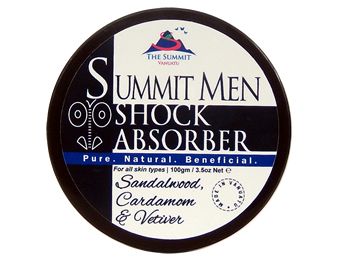 We at The Summit know that men too like their skin to feel soft to their partner’s touch so Shock Absorber can be used as an all over skin moisturiser and the calming scent of vetiver effectively creates a natural, positive form of energy. 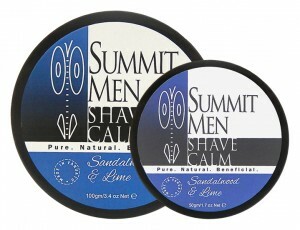 All our products are 100% pure and natural and made using our own unique formulas. Shock Absorber quickly counters the sometimes painful effects of razors, and provides an effective barrier for the skin protecting from wind and other drying, irritating conditions. 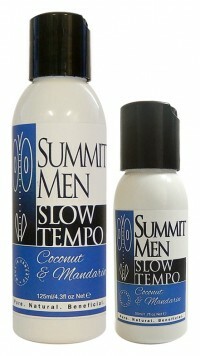 We at The Summit know that men too like their skin to feel soft to their partner’s touch. It can be used as an all over skin moisturiser and the calming scent of vetiver also creates a very mind focussing form of energy. The Shock Absorber range is a moisturiser created with a Canarium Nut (nangai) Oil base emulsified with Sandalwood Water, and Nangai nuts have their own set of great emollient properties. Canarium indicum (known as Nangai nuts in Vanuatu) is among the oldest and most important tree crops in Melanesia. 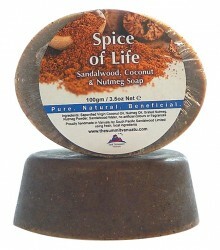 Its oil contains healthy fatty acids which give it excellent emollient properties, penetrating the skin deeply. We combine this with the antioxidant, antibacterial and anti-inflammatory skin care benefits of Sandalwood Water to leave your skin with a refreshed, firm, healthy and hydrated feel with the added allure of mystical, lightly scented cardamom and vetiver oils. Apply sparingly all over the face and neck, avoiding sensitive eye areas, after shaving and at night as a buffer against razor burn, cracked and chafed skin. 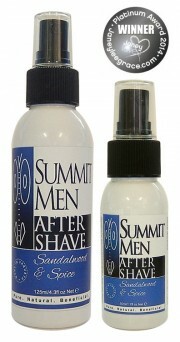 Amazing product for both men and women! 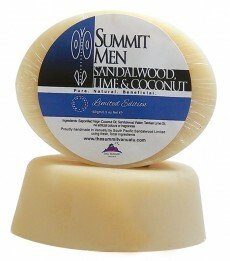 Leaves my skin feeling moisturised all day and I just love how natural all the ingredients are.